Resolute Bay is one of the most fascinating communities in Nunavut. 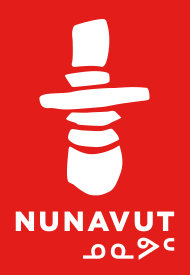 Because of the long winter night in the extreme north of Nunavut, its Inuktitut name is Qausuittuq meaning ‘place with no dawn’. Located on Resolute Bay, it was a critical junction along the Northwest Passage in the 18th and 19th centuries. It was named for the British ship, HMS Resolute, abandoned in 1850 while searching for the Northwest Passage and the lost Franklin expedition. Exploring the interesting history showcased in its buildings and Cold War era plane wrecks that are located nearby. 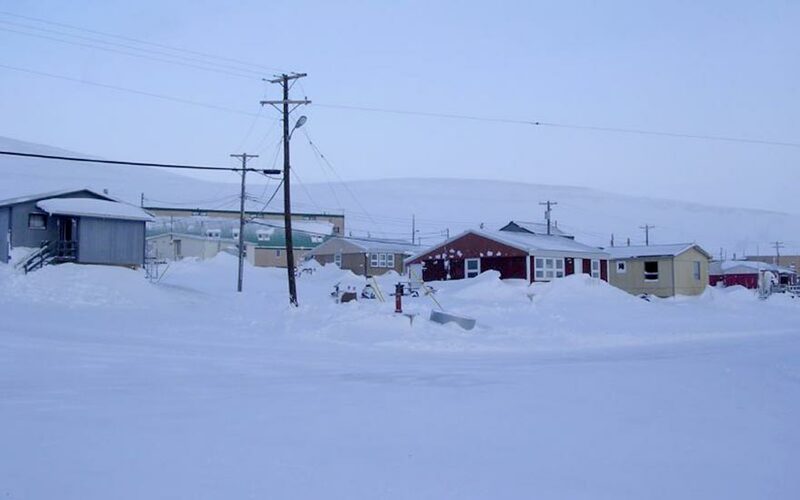 The community of Resolute Bay highlights an interesting chapter in Canadian history. The Canadian Government, under growing pressure from the United States and Russia’s territorial claims in the high arctic sought to establish communities to strengthen Canada’s claim to the area. Families were relocated under false pretenses to move from Northern Quebec to Resolute Bay in 1953. The Canadian and American militaries had already established a weather station and airport in the present location and needed to expand civilian presence. You will be able to experience this history first hand as you explore the community. Crashed WWII era aircraft, buildings that once housed top secret machinery, and the signs of military presence are all still available for viewing. You will also need to take care in your exploration as it is common throughout the summer and fall to see polar bears wandering throughout the community. Today, you will notice a surprisingly modern and cosmopolitan oasis in the High Arctic. The airport is an important staging point for High Arctic research, tourism, and military activities. The community has diversified beyond the early military beginnings and is now a destination for eco adventure tourism. Resolute Bay is a jumping off point to truly spectacular experiences. Whether you are going to hike Quttinirpaaq National Park, explore the remains of century old RCMP posts, or take part in an expedition to the North Pole, you will likely spend some time in this unique community. Resolute Bay Airport is a hub for charter flights throughout the rest of the High Arctic, shuttling not only researchers and scientists to their field camps but also eco adventurists to Quittinirpaaq National Park, Ellesmere Island, and Grise Fiord . For aviation buffs, the Resolute airport is home to many legends of Canadian aviation. Pilots who fly their deHavilland Twin Otters to 700-foot gravel bars, to sea ice fuel caches that move 16 kms per day and to the geographic North Pole are a unique and capable bunch. The community does not see the sun for months on end, and then the sun does not set for months. This creates a beautiful and sometimes haunting environment where the mountains and hills seem to surround the community. Inuit today are masters at extreme hunting, able to capture important food and animals in the long winter darkness.